A man's been arrested after a police officer was hit by a car on the A5 near Lichfield. It happened on the A5 on Tuesday evening as the officer tried to stop a suspected stolen skip lorry. He suffered serious leg injuries and has needed surgery. 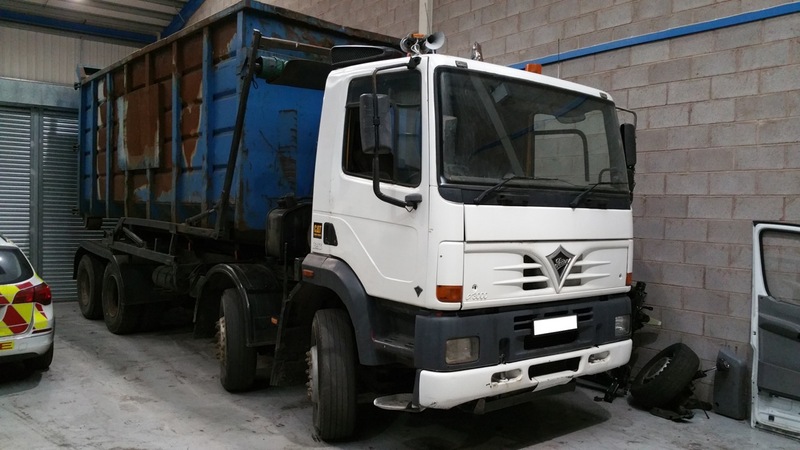 At around 6:15pm a police officer attempted to stop a skip lorry after it was seen being driven in a suspicious manner. After a short pursuit along the A5 the HGV stopped. The driver was chased by the officer after he got out the cab and ran off, before confronting the officer and threatening him with a fallen tree branch. This resulted in the officer stepping back towards the carriage where he was involved in a collision with another vehicle. 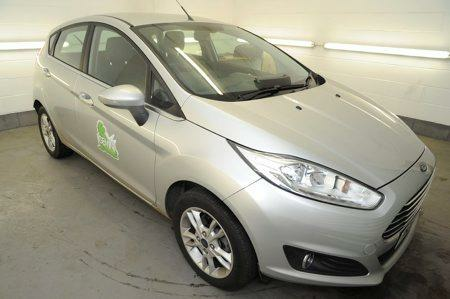 The suspect approached a silver Ford Fiesta (pictured) that was stationary in traffic on the carriageway. He pulled the driver from the vehicle and drove off. This vehicle was later found abandoned in Abbey Drive, Pelsall. The suspect is described as a white male, slim build around 6ft tall wearing dark clothing. The police officer, a 39-year-old who is based at Tamworth, remains in Birmingham Heartlands Hospital where he has received initial surgery for a serious leg injury. While his condition is described as stable, he will need to undergo further surgery and it is not yet known if his injuries will be life-changing. He is continuing to receive support. Staffordshire Police told Heart: "Detectives are continuing with their investigation and have now established that there was a second suspect who alighted the passenger side of the skip lorry and ran off across fields at the side of the A5. "The second suspect is described as white and as having a round face with small eyes and facial hair. "The skip lorry and Ford Fiesta have undergone detailed and thorough forensic examinations. Today (Thursday 1st Dec) detectives will be continuing inquiries, including exploring further CCTV opportunities and taking witness statements."